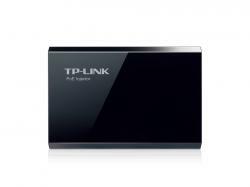 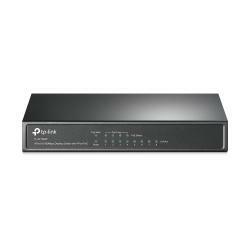 JetStream T2500G-10MPS from TP-Link is a layer 2 managed switch equipped with 8 gigabit RJ45 ports and 2 SFP slots. 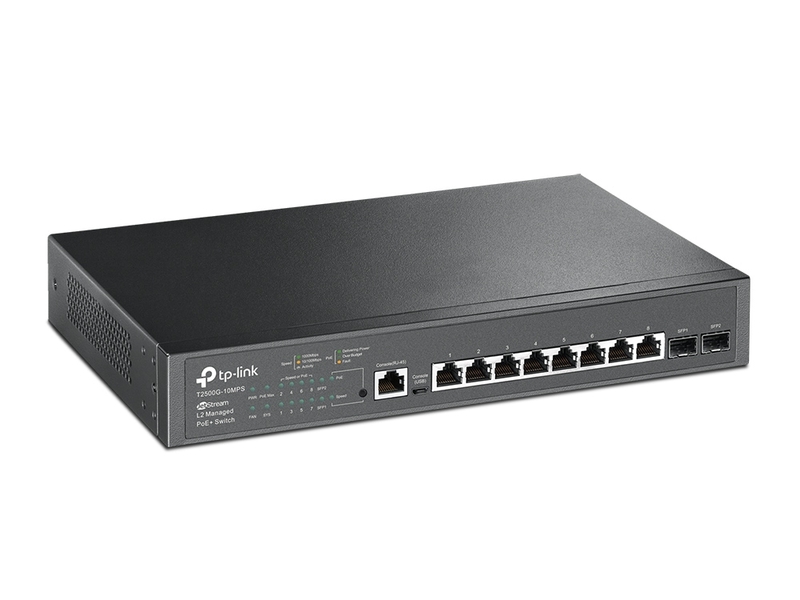 All RJ45 Ports support the 802.3af/at (PoE+) standard, supplying total PoE power of 116W. 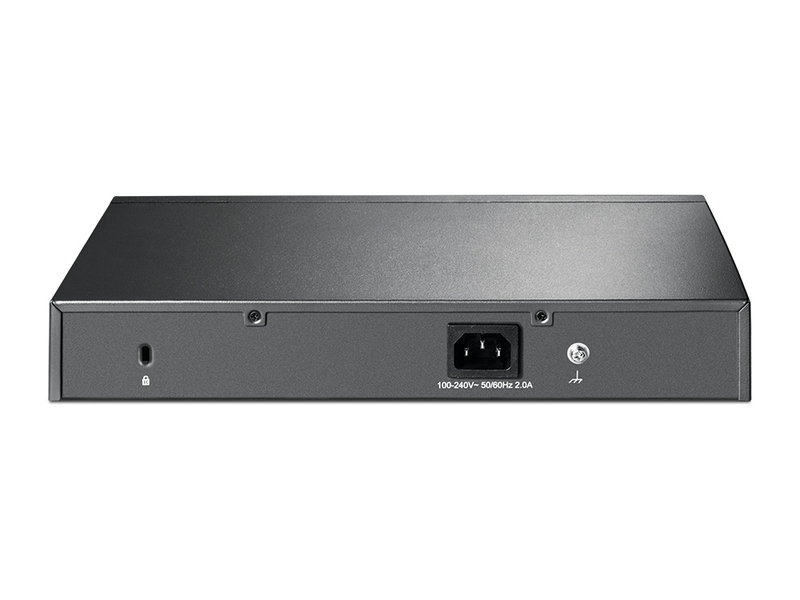 With abundant layer 2 management features supported, the T2500G-10MPS is capable of delivering high throughput to even the most demanding edge-of-network workgroups, while in small networks it can act as a backbone for gigabit switches and high-speed servers. 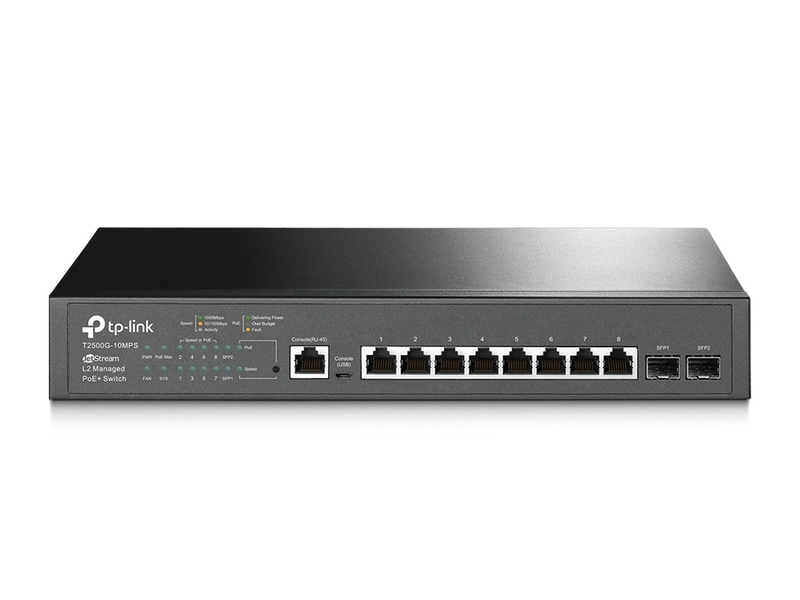 2 SFP slots provide greater network flexibility. 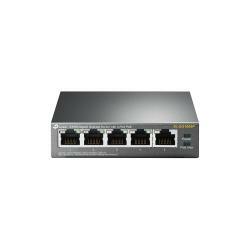 The T2500G-10MPS is designed exclusively for the networking needs of growing businesses, with an extensive suite of management and security features available. 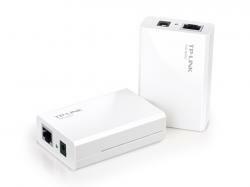 These devices are cost-effective for small and medium-sized businesses, providing ideal solutions for a variety of network scenarios.